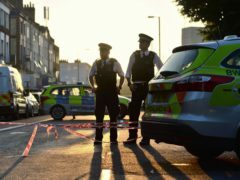 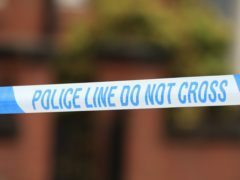 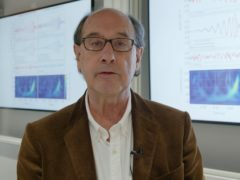 Scientists have come up with a way to tell if someone has lied on a police statement related to robberies using a computer tool that analyses text. 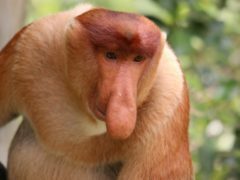 Male monkeys with large noses have more females in their harems – proving that size does matter, according to a team of scientists. 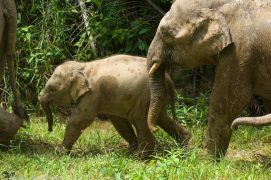 Researchers believe they may have solved the mystery surrounding the origins of the Bornean elephant.